Shopping for a new car or truck should be fun, but too often the experience is difficult and frustrating. To address this challenge and help customers identify leading retailers who will go the extra mile, J.D. 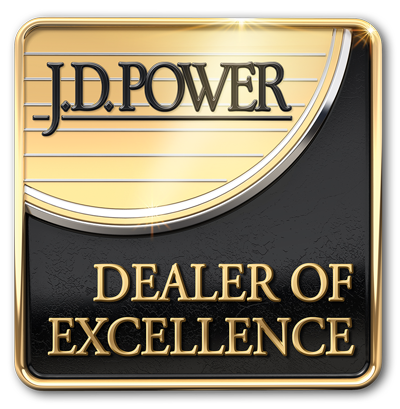 Power has created the Dealer of Excellence Program. When you choose to visit a J.D. Power Dealer of Excellence, you can be confident the sales team will be just as committed to providing an exceptional customer experience as they are to selling a vehicle.